​In marriage and in life, there are times that test our strength and commitment to ourselves, our partners, and our faith. Know this―you can overcome any obstacle when you persevere in faithfulness. That is the vow you make to each other and God on your wedding day, and this marriage devotional is here to remind you. 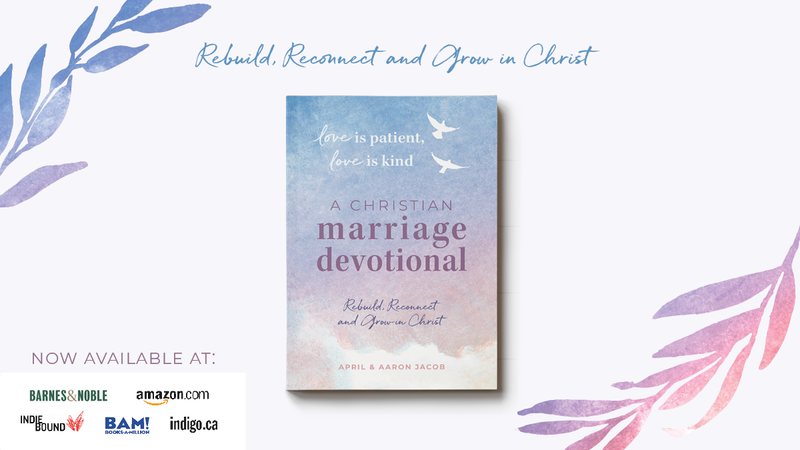 ​As believers in “happily ever after,” April and Aaron Jacob have written this marriage devotional to offer you and your spouse time each week to deepen your connection to each other and Christ. With compassionate guidance from the scripture, you’ll find resolution to tough issues and build a strong marriage. 52 weekly devotionals―Reconnect with your spouse using quotes from the scripture, questions for guided discussion, and weekly exercises. Scripture in real life―Tackle troubles like trust, parenting, money, and all the travails of daily life with God’s words to guide you. 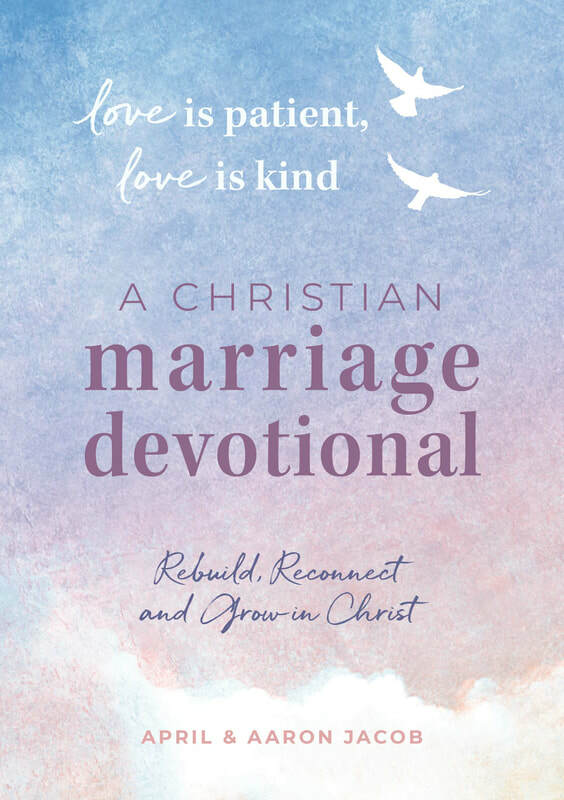 Rebuild and restart―Re-commit to growing your faith and the bonds of your relationship with each marriage devotional. “Love never gives up; and its faith, hope, and patience never fail.”―Corinthians 13:7. This book reminds couples that the true source of help and healing in their marriages comes from God. See a glimpse inside the book! A practical, easy read, this weekly devotional will help any couple grow in connection, commitment, and love. ​Marriage coaches, Aaron & April Jacob, are two happily married people who are constantly working to nurture their marriage and take care of each other. 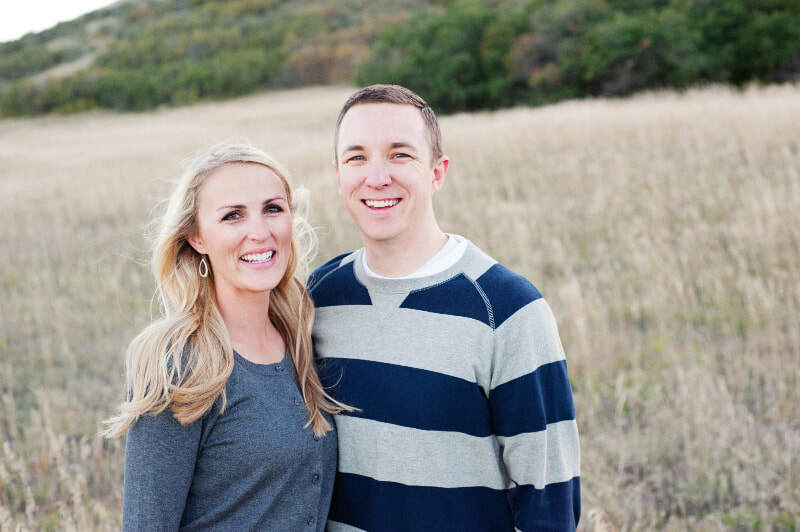 Aaron & April enjoy coaching, writing, and speaking about all things marriage. They are passionate about providing practical skills and tools to help couples find joy, connection, meaning, and happiness in their marriages.